UPDATE, 2:17 p.m. ET: Former President George H.W. Bush and his wife, Barbara Bush, have both been hospitalized, his spokesman Jim McGrath told CNN in a statement on Wednesday, January 18. According to McGrath, the 41st president has been hospitalized at Houston Methodist Hospital since Saturday because of "an acute respiratory problem stemming from pneumonia." "Doctors performed a procedure to protect and clear his airway that required sedation," McGrath told CNN, adding that he is responding well to treatments. In the same statement, McGrath said that former First Lady Barbara was admitted to the hospital Wednesday morning as a precaution after "experiencing fatigue and coughing." Former President George H.W. Bush has been hospitalized in Houston. 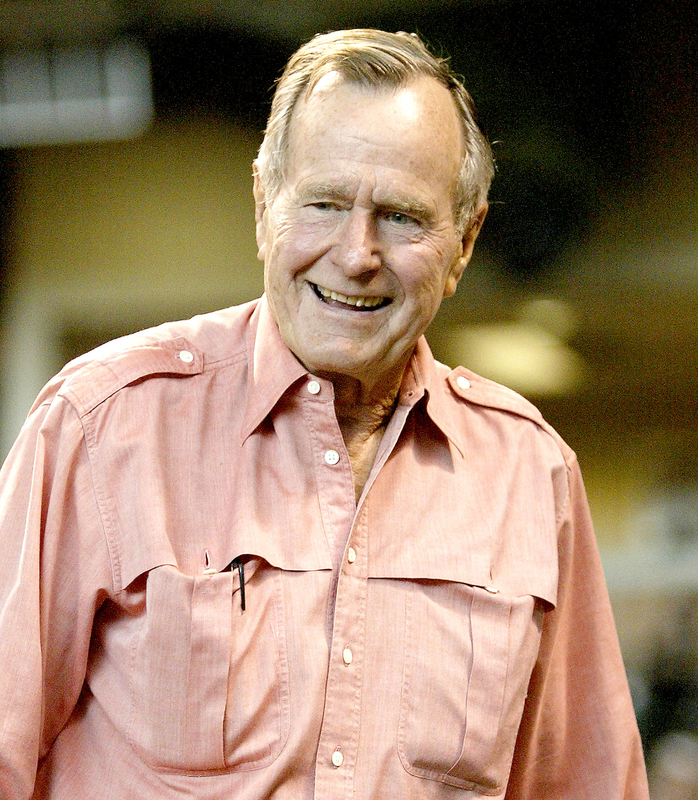 The 92-year-old’s chief of staff, Jean Becker, told CBS Houston affiliate KHOU-TV and the Houston Chronicle that Bush is in stable condition, but did not reveal the reason for his hospitalization. “He’s fine and he’s doing really well,” she said. Becker also revealed to the outlets that Bush is expected to return home in a couple of days. 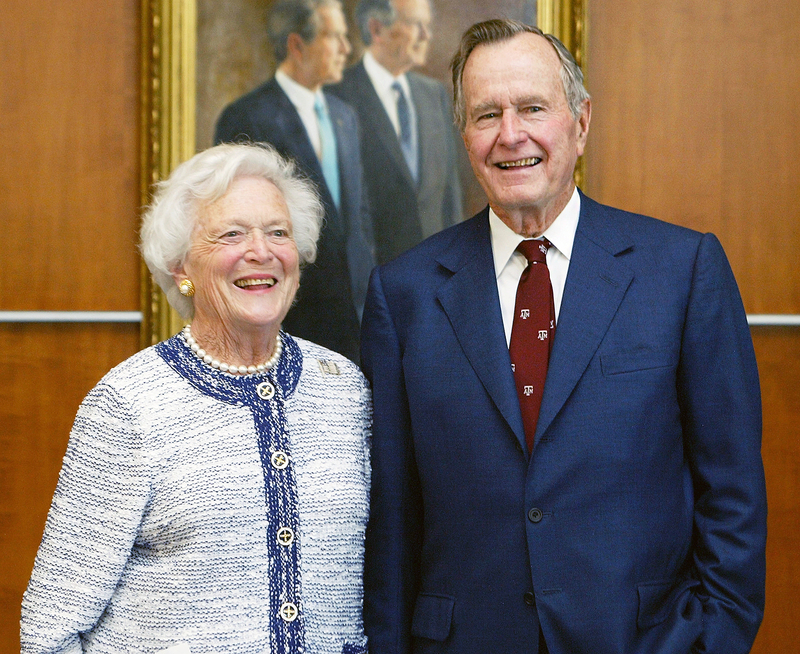 He is being treated in Houston Methodist Hospital in the Texas Medical Center, near where he lives with his wife, former first lady Barbara Bush. The 41st U.S. president served from 1989 to 1993. He was hospitalized in Portland, Maine, in 2015 after he fell at his summer home and fractured a bone in his neck. In late 2012, he was also admitted to hospital for a bronchitis-related cough. He was briefly released, but readmitted and spent almost two months at the hospital until he was released in mid-January 2013.